Reconditioning treatment for dry, chemically processed, damaged and/or long hair. Contains Cationic surfactants, olive oil, amino acids, and glycerine. 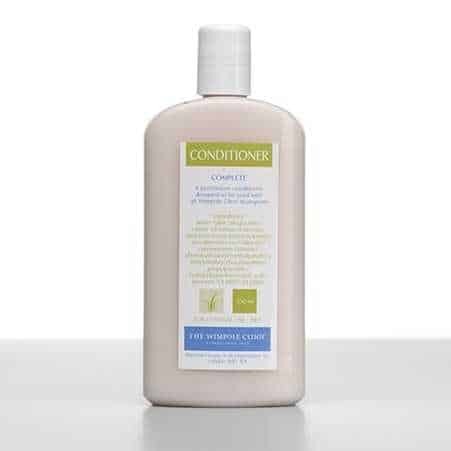 A deep penetrating conditioner for normal to dry hair. Quickly penetrates the cortex to restore moisture content and repair internal damage before structural defects can occur. A penetrative conditioner designed to be used with all Wimpole Clinic shampoos. This is a reconditioning treatment for dry, chemically processed hair.